Sensational Sunday ~ Interview with Jayson James! Sensational Sunday ~ Interview with Jayson James!. Awesome News and our 100th Post! RELEASE DAY FOR ROPING LOVE HAS BEEN MOVED UP! Coming out a month early, APRIL 29th! Beverly and Tamara: Welcome to SSLY Jayson. Thanks so much for joining us today. So first why don’t you tell us a little about yourself. Jayson James: Thank you so much for having me. I am the author of the newly released Tormented Discovery as well as Finding Our Way, both gay themed books. My books are told from the perspective of teenagers who are coming of age and figuring out who they are. 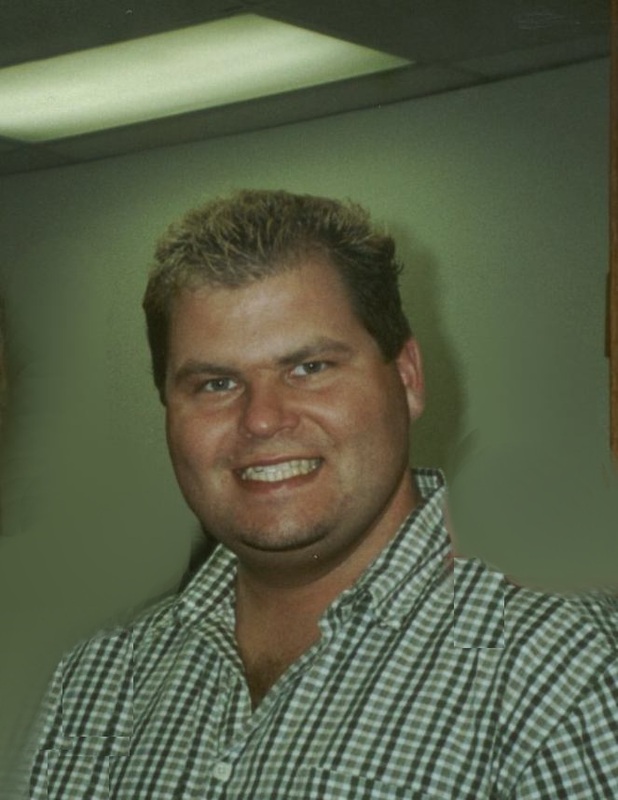 The focus of the entire series is on two friends, Derrick and Justin and their relationship with each other and others around them. I wanted to take readers through discovering what makes them happy, the ups and downs of a relationship and coming to the point where they must decide to stay together or go their separate ways. Jayson James: A movie or music playing depending on my mood, limited interruptions, something to drink (typically my Starbucks cup filled with ice water or Diet Coke) and a snack (which I typically do not touch). Beverly: When did you start to write? Jayson James: My earliest memory of writing was in middle school. There was a soap opera called The Young and Chestless being written by two girls on the bus, which consisted of them, and other kids on the bus. Before long, I was writing along beside them. Bus rides home were always fun, while everyone listened to hear what was written. Jayson James: “Where have all the good men gone? And where are all the gods? Where’s the street-wise Hercules? To fight the rising odds? Isn’t there a white knight upon a fiery steed? Late at night I toss and I turn and I dream of what I need” Sorry! That’s a tough question! That’s about as much of getting me to talk about a hero as you’re going to get today. Jayson James: I am quite fond of most of my characters. My favorite would have to be Justin Parker. He is one of my main characters in Finding Our Way, Tormented Discovery and at least one other novel coming later this year. 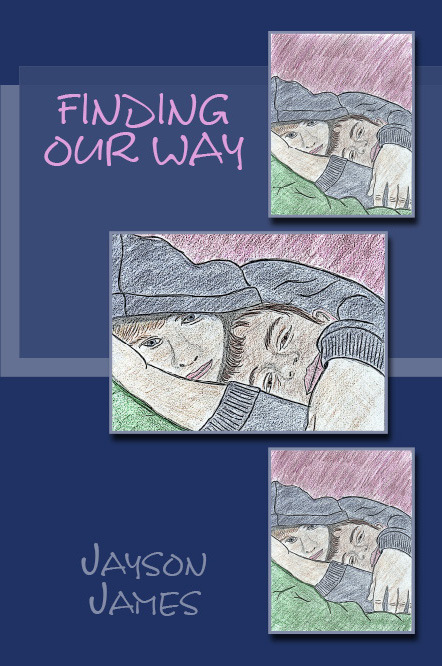 In Finding Our Way Justin deals with conflict at home and being the invisible child. Along with his world falling apart at home he’s realized he has falling in love with the one person he can count on, his best friend Derrick. The journey continues with Tormented Discovery. Jayson James: Dialogue can be a challenge. Depending on my mood at the time I am writing there are days that I am a real potty mouth or feeling sarcastic and I need to try and keep it out of my character’s mouths. Beverly: What writer, if any, influenced how you write? Jayson James: It wasn’t until I got my Kindle last year, that I realized how many great authors I’d been missing out on. Some of my favorites include Nick Nolan, Jay Bell and Mark Roeder, with my list always growing. I’ve heard “good writers read” so many times throughout my life and the teacher in me whole heartedly agrees with this. Tamara: Who is you ideal man, real or fictionary? Jayson James: Personality is the most important, he has to be somebody who is real, meaning someone I can talk with, relate to and who appreciates me for who I am. They need to be someone who wants to spend time with me, but does not need to spend every waking minute with me. As far as build, I’ve always been drawn to slim guys with muscles and smooth skin. I suppose Zac Efron will do too! Beverly: What is the kinkiest thing you’ve ever done? Or would like to? What? We are all about the love! Jayson James: It might not be the kinkiest, but it is the first thing that came to mind as I was pondering the question. One time I got it on while all my friends were asleep around us. We were not very quiet and I am amazed that we did not get caught! Beverly: NEVER MIND! LOL! What was your worst date ever? Jayson James: Definitely the lawyer. I was not thrilled about driving 25 miles out of the way in the middle of the week. The place was this dive of a sandwich shop I cannot remember the name of now, but the food was all right. We just did not connect. The conversation was strained and I spent the entire dinner thinking about so many other people I would rather hang out with. Jayson James: My music, paper and pencils so I could keep myself entertained. Jayson James: I know its cliché, but chocolate. I love sweets. Over the years, I’ve discovered mini candy bars are the best way to curb my vice and keep me out of too much trouble. Tamara: What dream or goals have you yet to realize? Jayson James: I suppose that like every author, I would love to have a book on a best seller list. Beverly: Okay, you’re a guy. What is the dumbest dare you’ve ever done? Jayson James: The one I thought was dumb, because I hated doing it was having to strip down to my underwear and dance through a whole song. Tamara: If you were a color what would you be and why? Jayson James: Red, it is bright and cheery. Beverly: What is your dream car and why? What color? Me, I desperately want a Metropolitan Nash, hot pink and white. LOL! My own Barbie car! Jayson James: I think I’d like a convertible. I love driving with the windows down and the radio turned up. I think I’d have the top down any time there was no precipitation. Tamara: What can we expect for you in 2013? Jayson James: I hope to finish writing Drifting (a book I’ve been eager to write for some time) and have it published. It is the last novel I have planned in the series. Jayson James: Jen, she has been one of my best friends since middle school. She is the one who gets to deal with my highs and lows. I can always count on her to know when to stroke my ego and when to put me in my place.